Hello, It’s getting little bit cooler in Hanoi, so it’s more comfortable. 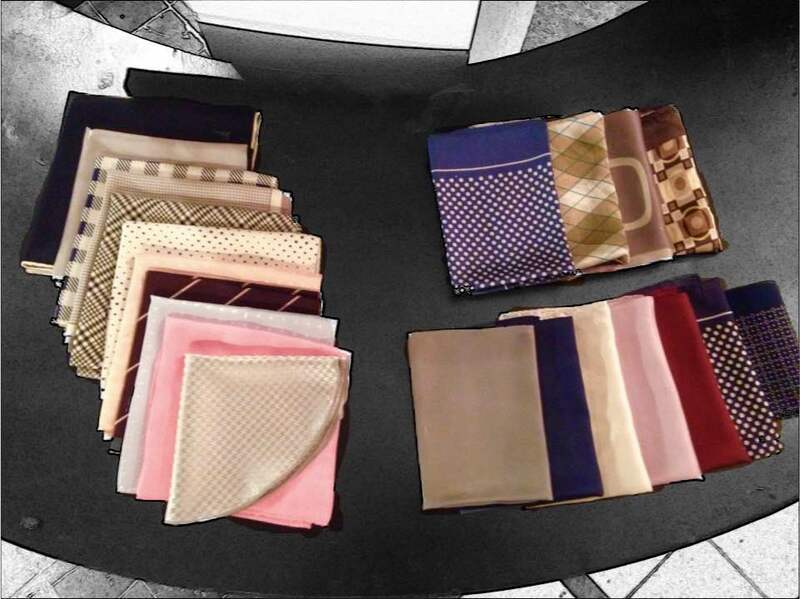 I’m going to tell you the way of choosing and using handkerchiefs. First of all, I tell you about materials. 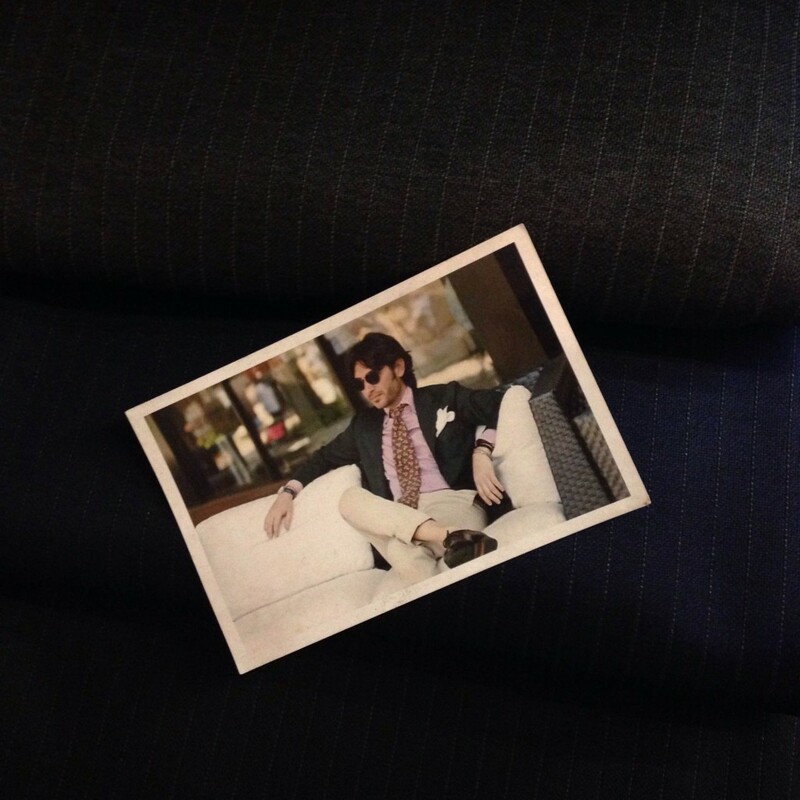 Silk chiefs are suitable for daytime and nighttime, but I suggest you to use linen chiefs in the daytime. Next, suggestion of use by scenes. I suggest the TV fold and the triangle fold. These are folding to show a handkerchief as square and triangle. You can use these at the formal party too. I suggest to use the puff and the crushed. To make the puff, we pick the center of the chief softly and show the picked part out of the pocket. The crushed is the way to show chief turning upside down. I suggest the three point fold. Folding a chief three times and move these tops that are not overlapped. Copyright © 2019 Bespoke Tailor Tailort.